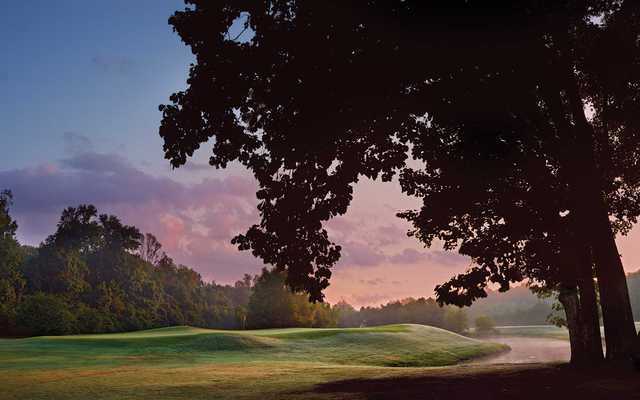 Hampton Cove belongs to the Robert Trent Jones Golf Trail, the largest golf course construction project ever attempted. 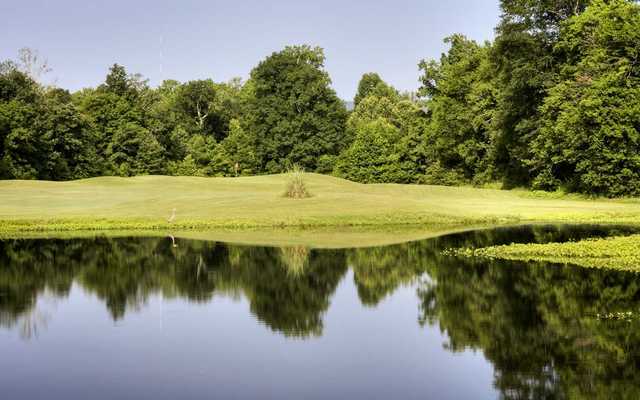 Its three courses provide each player with beautiful scenery and a challenging golf experience. Hampton Cove is located in beautiful Owens Cross Roads, AL. 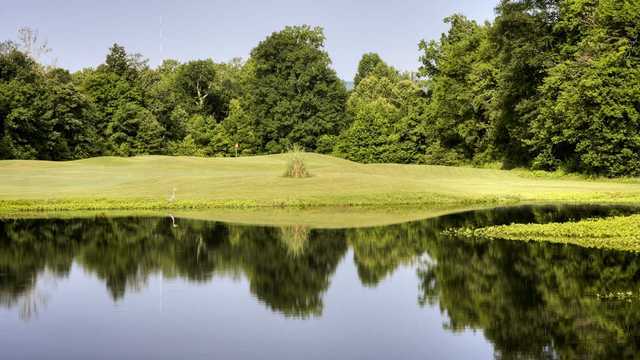 At the northern terminus of the Trail in Huntsville is Hampton Cove, a 54-hole facility with terrain that drastically changes from one side of the property to the other. 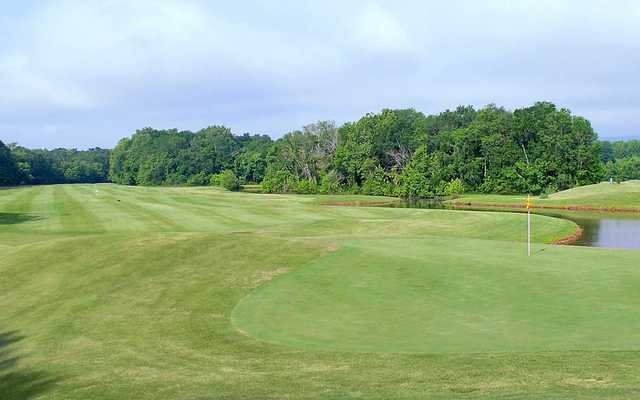 Practice your drives at the driving range before or after your round, or use the short game area to perfect your swing. 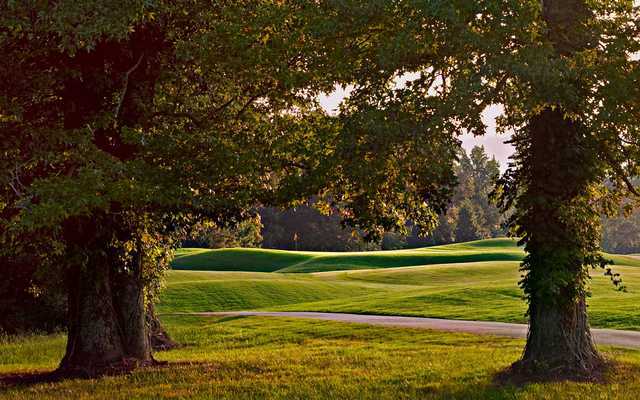 The Clubhouse features a breakfast and lunch restaurant and full bar service.